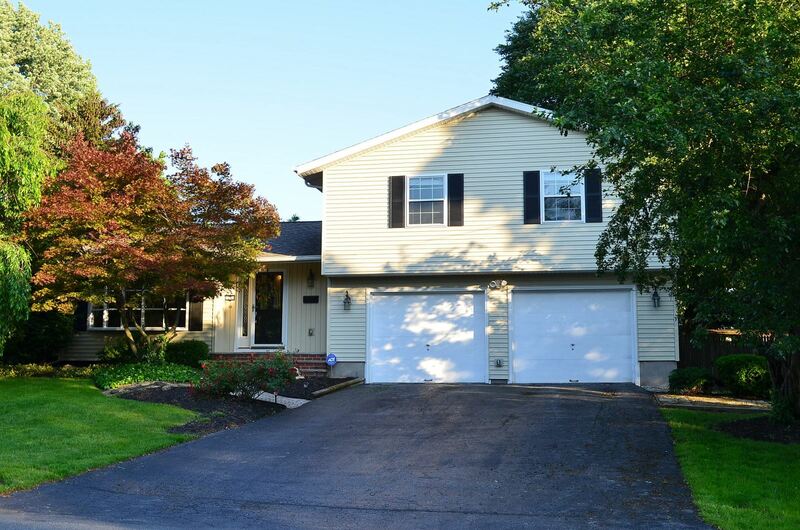 Liverpool, NY Neighborhood - This home is centrally located in the popular "Bayberry" neighborhood and close to Liverpool schools, parks, shopping, and major highways. First Floor Features - The first floor features an inviting tile entry, a large living room with a bay window and hardwoods, a formal dining room, an gourmet eat-in kitchen with granite counters, a family room with a fireplace and access to the private yard and deck, and a half bath. Second Floor Features - The second floor provides a master bedroom and bath, a second full bath, and 3 other bedrooms. Exterior - The exterior offer a private yard, deck and 2 car garage. Updates - This beautiful and quality built 4 bedroom home was completely renovated in the past 5 years.